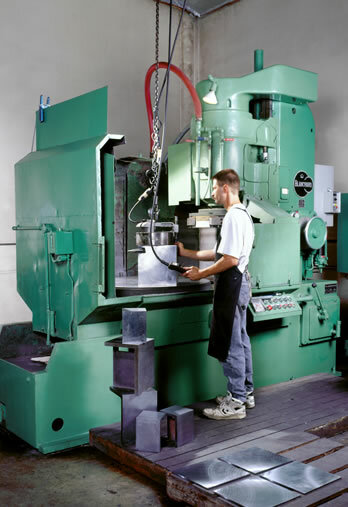 Nelson Grinding performs Blanchard and Surface Grinding using a wide array of equipment. We provide finishes and hold tolerances that many grinding companies will not consider. Our equipment includes six Blanchard Grinders and one Mattison Surface Grinder.